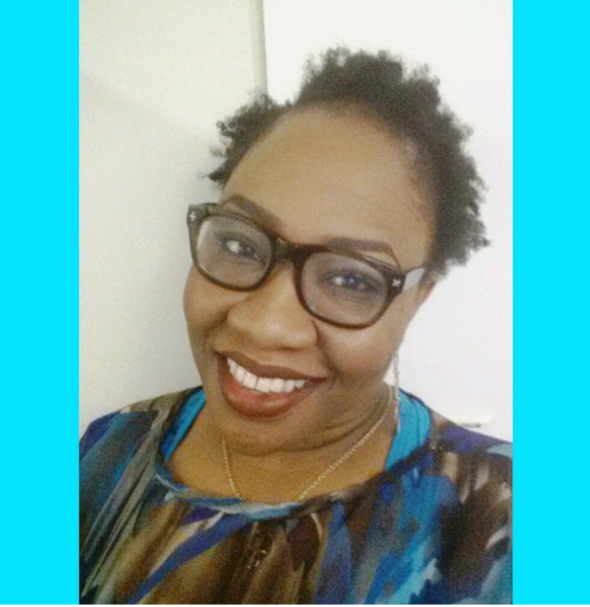 You might recall that I recently reviewed FLOWER Beauty’s Lip Suede and was totally digging it. Since I’m always down for trying a new – especially affordable – foundation, it only seemed fitting that I tried this out. And let’s not forget – the name is Flower. Only good things can come from it – right? 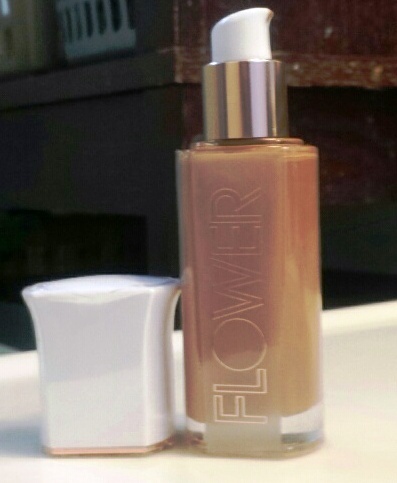 First, the bottle (at 28g) seemed bigger than other foundation bottles, but it turns out to work out to the same. But the real pro was when I removed the cap and saw that it came with a pump – YEAH! We were off to a good start. I got the shade in “LF14”, which was the darkest I could find at Walmart. Hmmm… Not very WOC (Women of Colour) conscious but no real surprise there. It however seemed okay with my pasty winter complexion anyway. When I first tried it I liked the formula; it was lightweight, applied easily and provided just the right amount of coverage I desired from a foundation. It was a shade too light for me but seemed okay after I set with my MAC MSFN in “Give me sun” and was on my merry way. 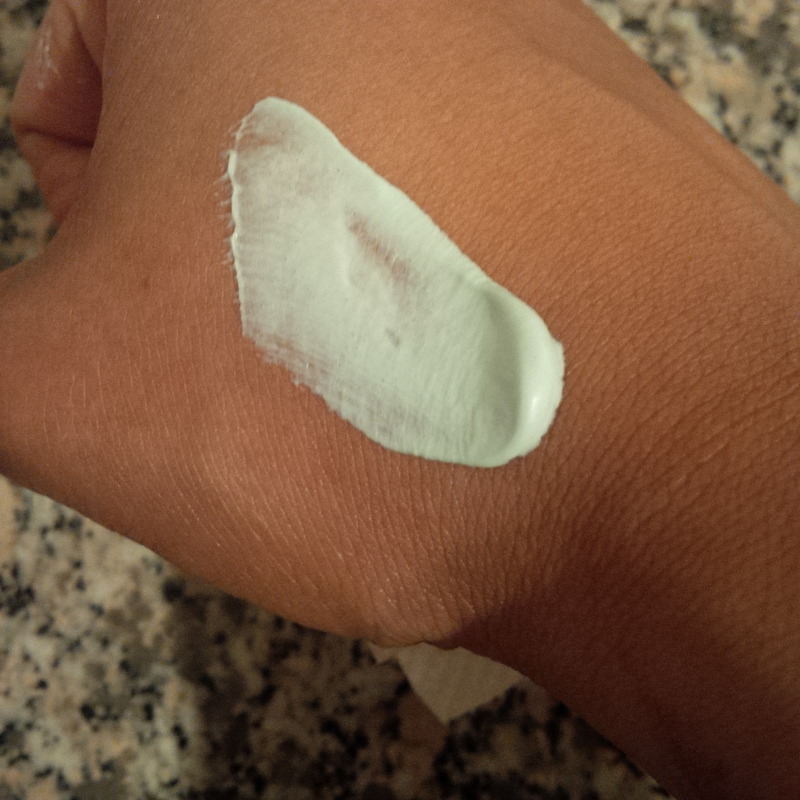 Alas – it didn’t hold up against the oil – but that didn’t surprise me (my skin is very oily). So by midday I was quite shiny. But what I noticed most was how washed out it started to make my complexion look once it had oxidized. There was a greyish undertone to it that I obviously didn’t like. I start mixing it with a darker foundation so I could continue using it. And if you know me and my foundation history, I’m not here for mixing. Eventually, I just stopped using the product altogether. It’s the first time that I didn’t even finish a bottle of foundation. I wanted to like this foundation – I really did. But for me it’s a FORGET IT. 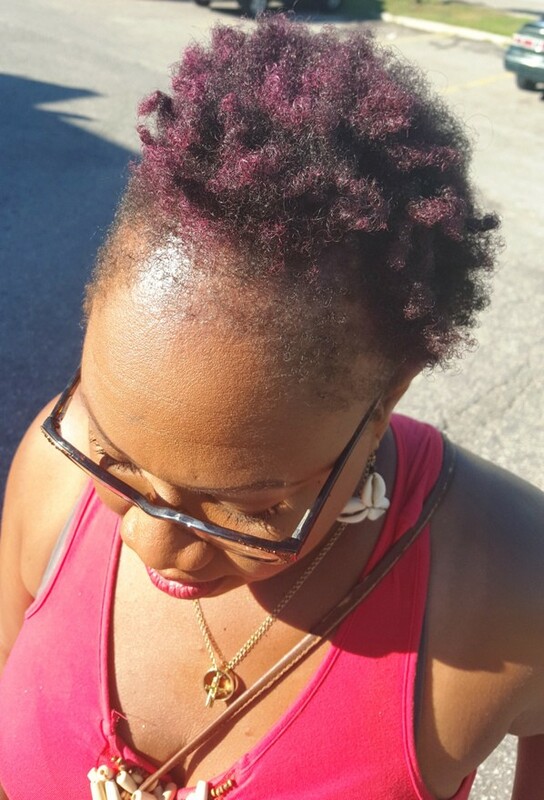 I had made a promise to myself to start using my fun colours in my hair for the summer. Since I didn’t want to use any permanent colours, I settled for rinses and gels. I found this little gem at Walmart for $6 and couldn’t wait to use it. 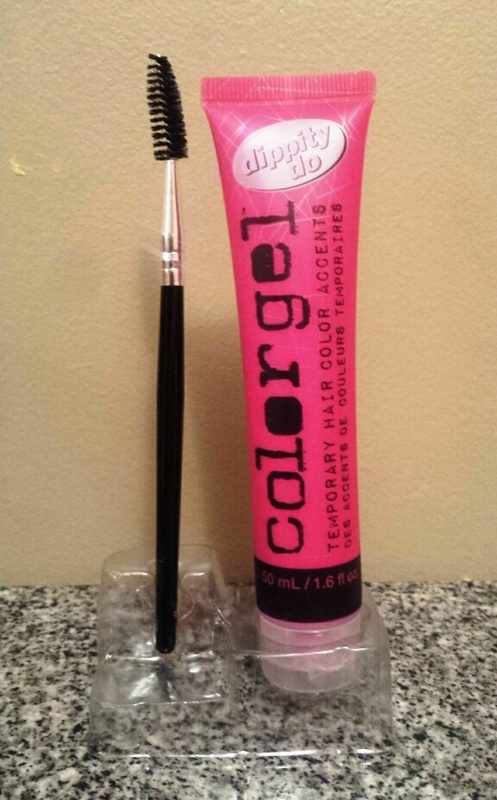 It came with a spoolie brush for application, similar to a mascara brush. I tried using it but would just get caught in my hair texture so eventually I threw caution to the wind and just used my hands. Since it was a bright pink, the results were bright red once it set in my naturally dark hair, but noticeable enough to get compliments. It gave the right amount of pop I was after, and I loved how it looked in the sun! 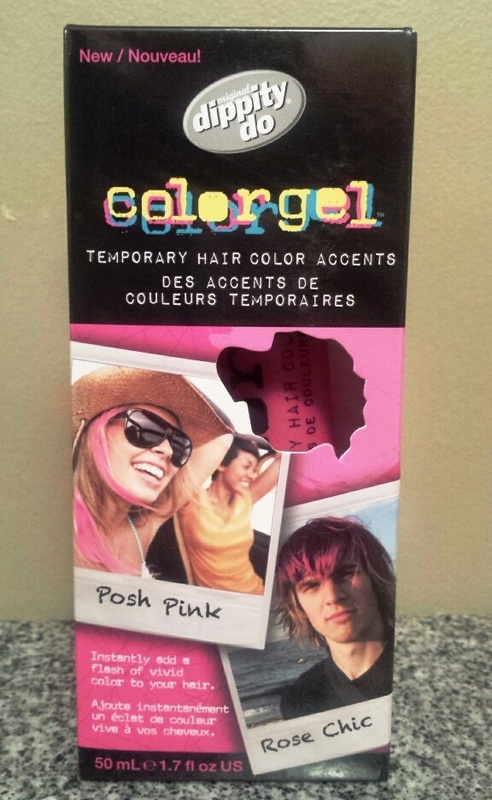 It lasts all day and washes right out as soon as I wet my hair. This is a definite GET IT! Ok. So… it’s August? AUGUST. How did this happen? I know how cliché it is to start monthly reviews with that, but seriously…WHERE IS 2015 going?! If you have been keeping up with the GIFI posts (thank you so much!) you may have noticed that I have done a few where I review two products from the same company that month. I often pick up a few things from a brand when I’m shopping so it just works out that I am doing a company specific test drive for some GIFI months. And with that, I bring you the Soap and Glory edition of my monthly GIFI posts. I love their style. What I also love, is their fun cotton candy pink packaging and the tongue-in-cheek clever names for all of their products. I recently picked up two exfoliating products. Because, well…scrubs are my jam. This is a clay based facial scrub that promises to minimize the appearance of pores, particularly on my nose. This instantly appealed to me as I have a number of nose pores that basically resemble the Grand Canyon. Plus, I love a facial scrub for brightening and evening my skin. 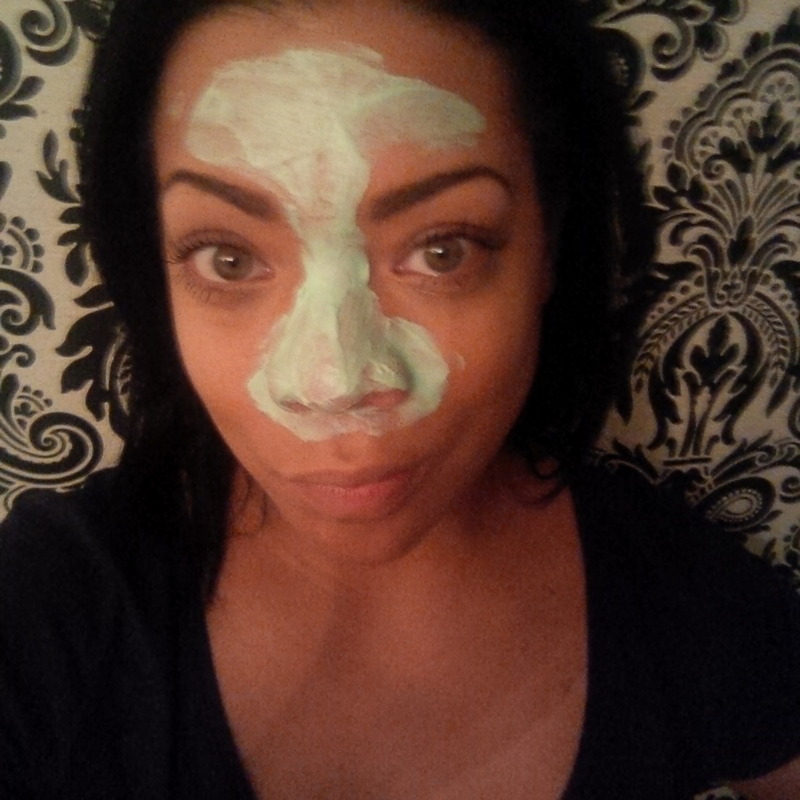 I also really enjoy clay based products as they help me to combat my oil slick face. I use this scrub in the shower after I have already removed any makeup with my regular cleanser. The directions say to apply a small dollop of Scrub Your Nose in It to a damp T-zone, massage in circular motions, and leave on for 2 minutes. Rinse well, then apply a moisturizer. I deviate from this a bit, as I use it on my entire face, and do not apply a moisturizer afterwards. I also use it every few days as a mask on my T-Zone. I really enjoy this product. It smells fresh and slightly minty which is refreshing and invigorating. The exfoliating particles are big enough to slough away dull skin, but fine enough that they aren’t harsh on delicate facial skin. I think the mud really helps to absorb excess oils on my face too, which is greatly appreciated. I am not entirely sure if this product has worked to minimize the pores on my nose. But, only one month in, it is hard to tell. Still, because I think it is helping to keep my skin bright and clear I would say to GET IT! 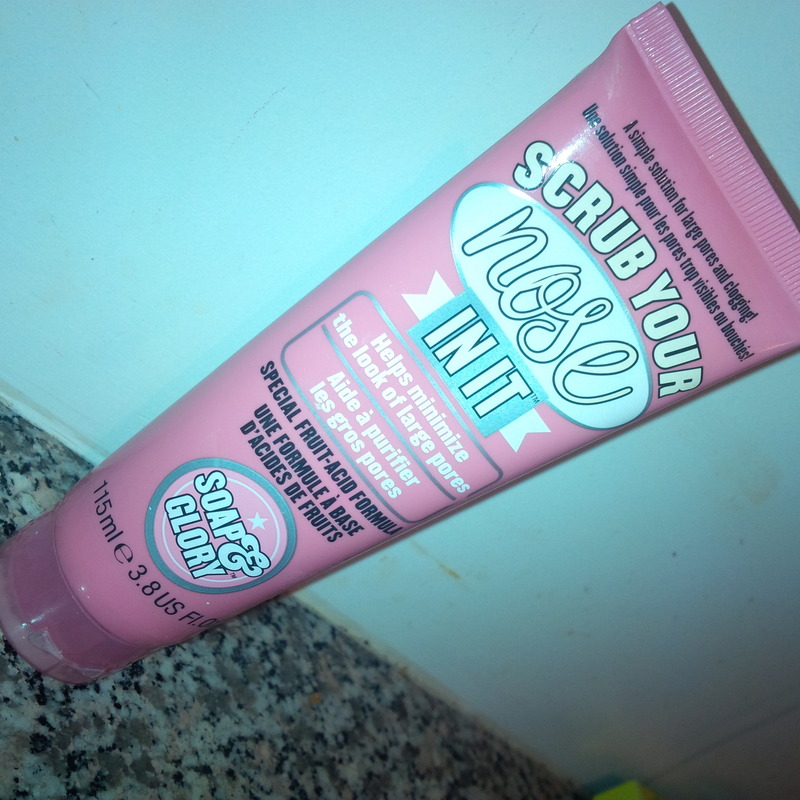 Soap and Glory is known for their exfoliating scrubs, and that is what got my attention about the brand in the first place. Body scrubs are my first love, and a staple in my shower. There were a number of body scrubs to choose from in the Soap and Glory line. I chose to start with Scrub ‘Em and Leave ‘Em (how great are these names??). 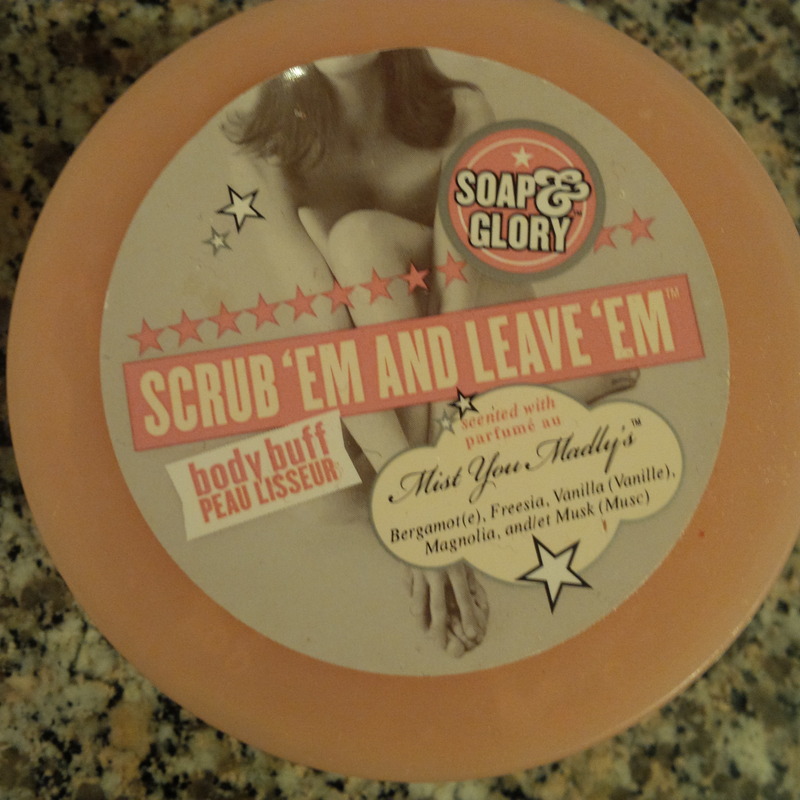 Love ‘Em and Leave ‘Em is a thick scrub with a warm scent that Soap and Glory calls “Mist You Madly”. A number of products in their line have this scent described as an opulent floral with a glamorous twist featuring notes of mandarin, bergamot, blackcurrant, magnolia, freesia, patchouli and sandalwood. Let me just say that sounds complicated, heavy and like I would not like it at all. But the product actually smells nice. I don’t know about all those fancy notes but I will say it smells warm and floral. I like scrubs that…well…scrub. 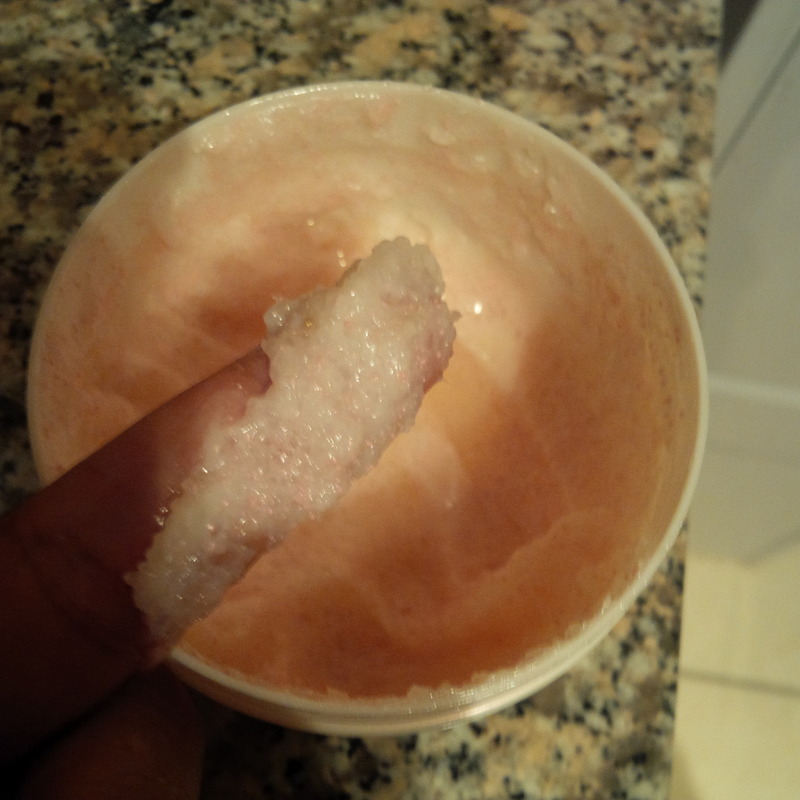 I don’t like exfoliators where the exfoliating beads melt away as soon as they touch water. I also don’t like for scrubs to leave a residue on my skin. I find that this can interfere if I am using a self-tanner, or lotion afterwards. I just want my scrubs to scrub. Ya know? *But Ashley, why don’t you use turbinado sugar or sea salts like the rest of the universe according to YouTube? * Well, the simple answer to that is that I get seduced with cute packaging and promises so I succumb to products like this. At $18.00 this is an expensive exfoliator. I know it’s the same price as the Scrub Your Nose in It, but the difference here is that you need a teeny amount of product for face, and a whole lot for body. The directions for Scrub ‘ Em and Leave ‘Em say to scoop out a handful and rub it all over, then rinse. Umm… the tub contains about three handfuls at best so I’m pretty sure I will be blowing through this pretty quickly. Plus the product dissolves pretty fast so I find that the only way to maximize my handful is to turn off the shower and scrub up, then rinse away. Brr. My main issue with Scrub ‘Em and Leave ‘Em is that it leaves a lot of product on my skin. This is not necessarily a bad thing depending on what you’re after, because it means your skin is left really moisturized and nourished. However, I prefer to choose the products I do this with afterwards myself, and have my scrub products just rise away completely clean with no product residue. While the scrub is salt based, it contains babassu, jojoba and mandarin oils. These are fantastic for the skin. I would just rather put them on afterwards, myself. Totally personal preference. There are a few other body exfoliators in the Soap and Glory line. I think I will eventually try another and pay a bit more attention to the ingredients before purchasing to ensure it’s what I am looking for. While this is a decent product, the melt away factor and lingering oils for me are an unfortunate FORGET IT!